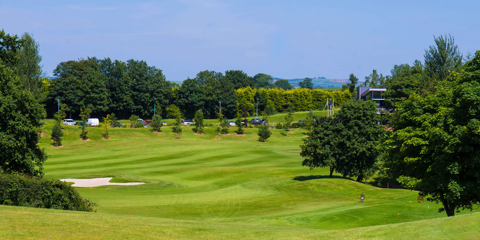 Overlooking idyllic views of Strangford Lough and County Down, the course has acquired a well deserved reputation as the hidden gem of municipal golf courses in Northern Ireland. 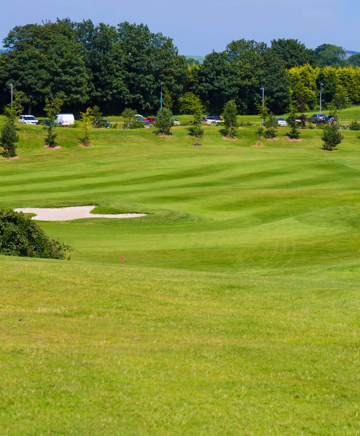 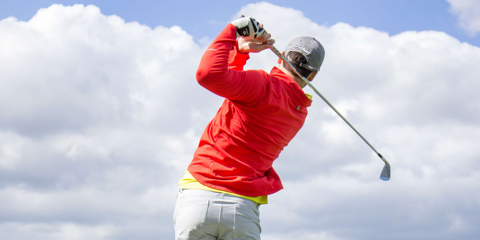 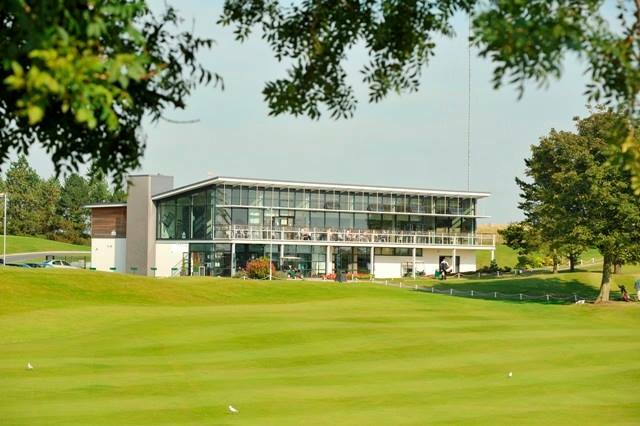 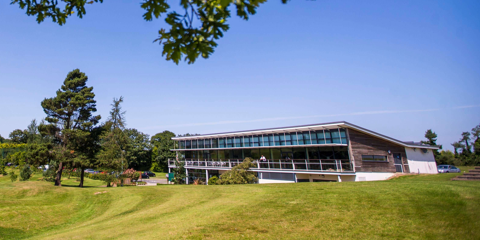 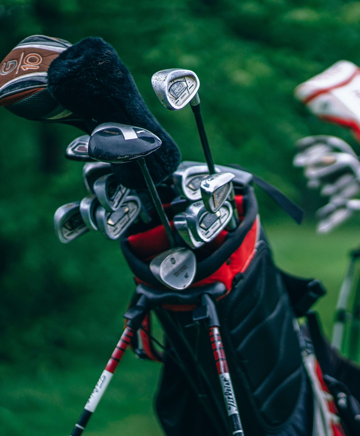 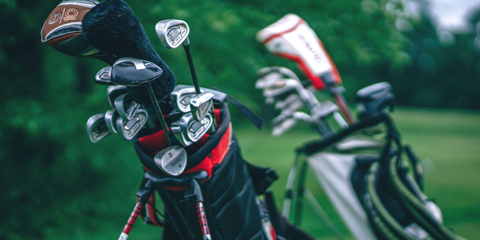 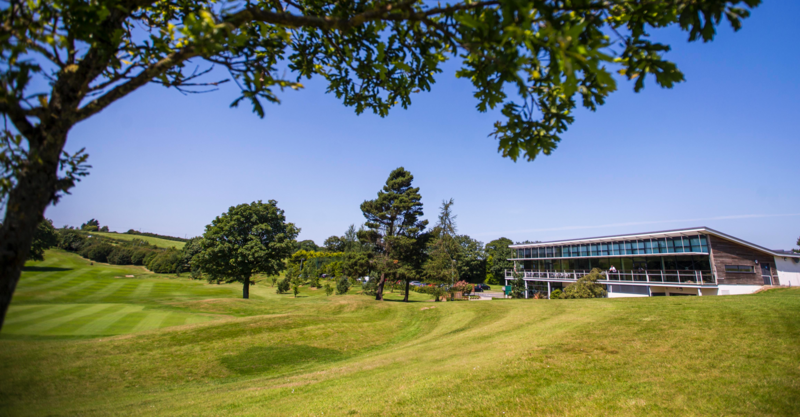 The 18-hole course offers the perfect test for golfers of all abilities and there has recently been investment works in two holes on the course. 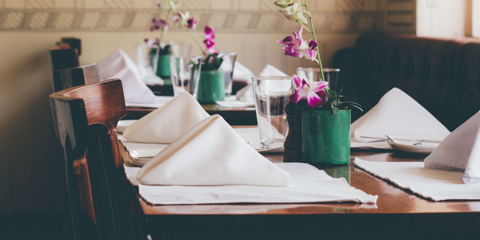 Christmas Menu and Party Nights 2018 now booking at Sinnamon Bistro. 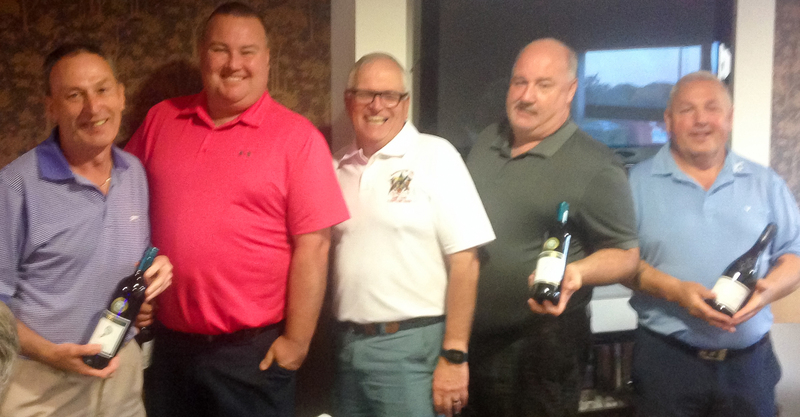 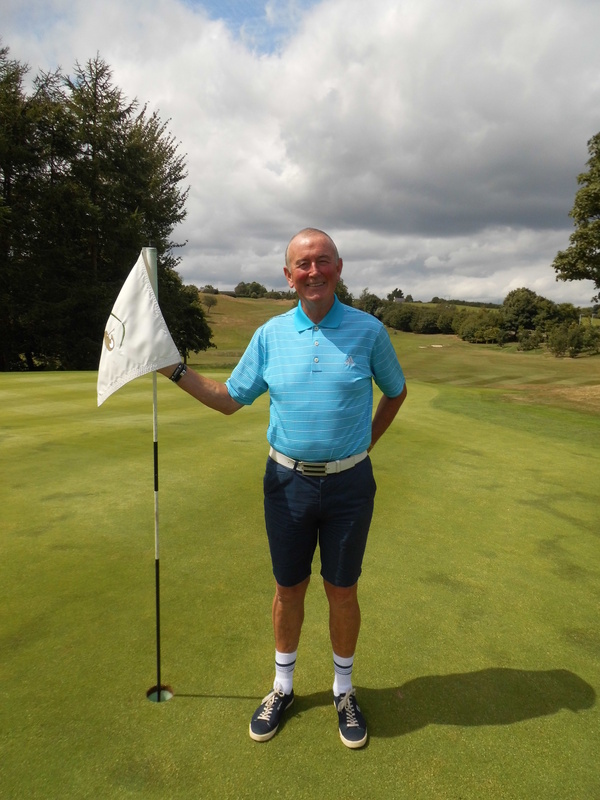 Jackie Orchin affectionately known to his golf buddies as Jackie “O”, long standing member of Castlereagh Hills Golf Club celebrated a very special birthday last week in style.